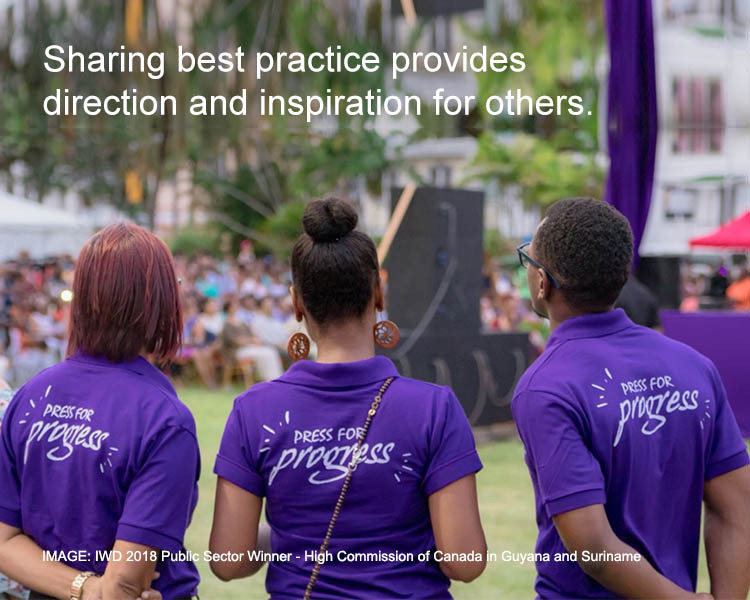 The City of Georgetown in Guyana, a thriving country on South America’s North Atlantic coast, has certainly provided an outstanding example of International Women’s Day best practice. In Guyana, as in most of the Caribbean, feminism and women’s movements are still frowned upon as efforts to denigrate men. 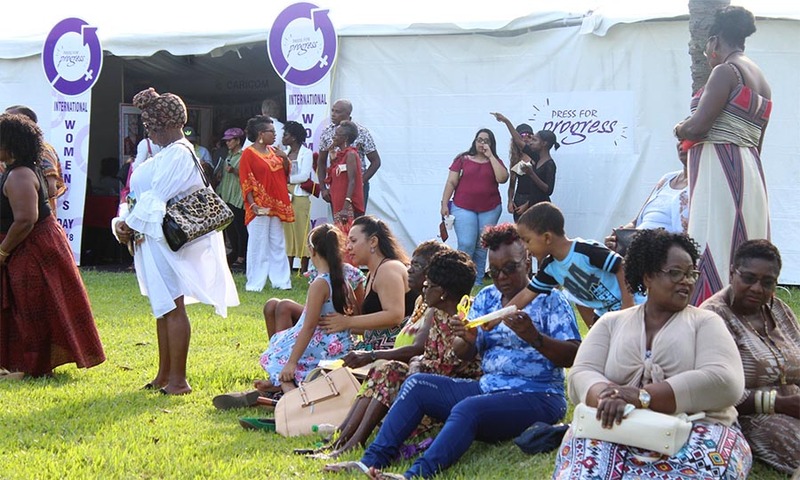 However over 1,000 people attended an impressive, free public #PressforProgress Concert and Expo to celebrate International Women’s Day 2018. 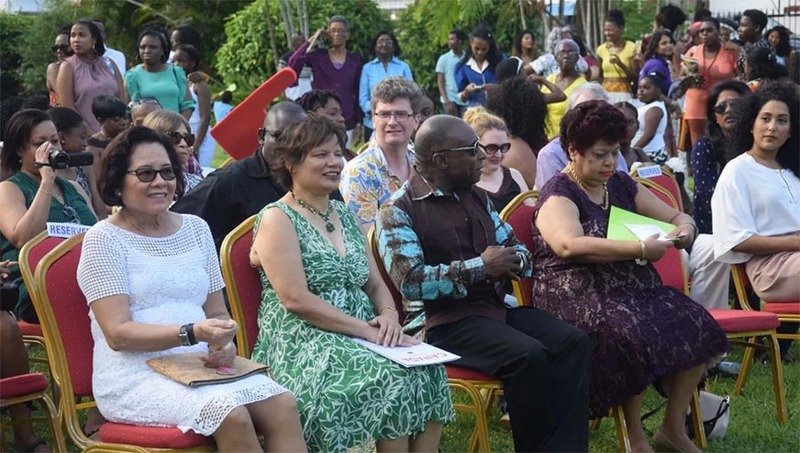 The successful, large-scale event held in the Promenade Gardens of Georgetown was organised by the High Commission of Canada in Guyana and Suriname in collaboration with the Government of Guyana - and was attended by the Acting President of Guyana, the First Lady of Guyana, ministers of government, diplomatic heads of mission and many enthusiastic persons - some of whom showed up hours early to claim a spot. 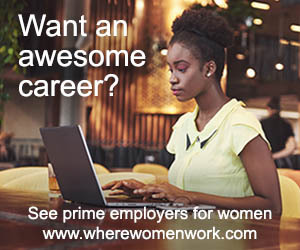 Over 1,000 people joined the call to PressforProgress. 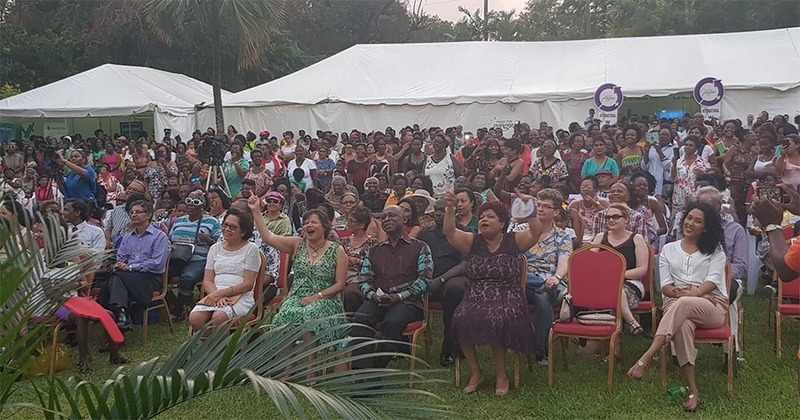 Guyana’s First Lady Sandra Granger presented an important keynote address at the event ​which saw a mix of awareness raising with celebration of the women’s movement. Other speakers included the Minister of Social Protection, Amna Ally, and Patricia Bacchus, a young CEO of a large company who spoke of the need for more women in business. This impressive and highly successful event was conceived by High Commissioner, Lilian Chatterjee - a strong advocate for women’s equality - to raise awareness about issues of sexism and discrimination against women, as well as to celebrate the remarkable achievements of women. The event was organised in partnership with The High Commission of Canada and Suriname, in partnership with the Ministry of Social Protection. A strong advocate for gender equality, the High Commission believes that the advancement of women and girls is central to human rights. Guyana is a complex society which still follows the Caribbean patriarchal model inherited from its colonial history. In 2014, Guyana recorded the third highest level of acceptance of domestic violence in Latin America and the Caribbean, with 35.6% of poll respondents (both men and women) condoning violence against an unfaithful wife. Powerful messages were delivered to support the call for women's equality. Speakers and performers encouraged women to use their voice in their influential sphere to impact the growth and development of the nation. 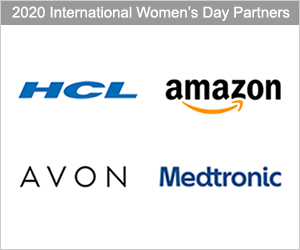 The event featured over 20 exhibition booths of local NGOs, government agencies, international development organizations and women-owned enterprises to help to educate, empower and create a network for local women’s groups and government service providers. Examples of the booths included: women miners who rescue victims of human trafficking in mining areas; a Canadian-Caribbean development project, Promotion of Regional Opportunities for Produce Through Enterprises and Linkages (PROPEL), featuring women farmers and their organic produce; a group of girls from Guyana’s local science, technology, engineering and math organization (and their robots); Guyana’s International Planned Parenthood Federation affiliate sexual and reproductive rights NGO, the Guyana Human Rights Association and many others. The Ministry of Social Protection had representatives from their Sexual and Domestic Violence Unit as well as interactive games on misconceptions about gender. The Ministry of Public Health organized free private screening areas for testing for HIV/AIDS, other free health tests, including for diabetes which is a huge problem in Guyana, had a mobile pharmacy and four doctors on site. Local NGOs, government agencies, international development organizations and women-owned enterprises participated via information booths. 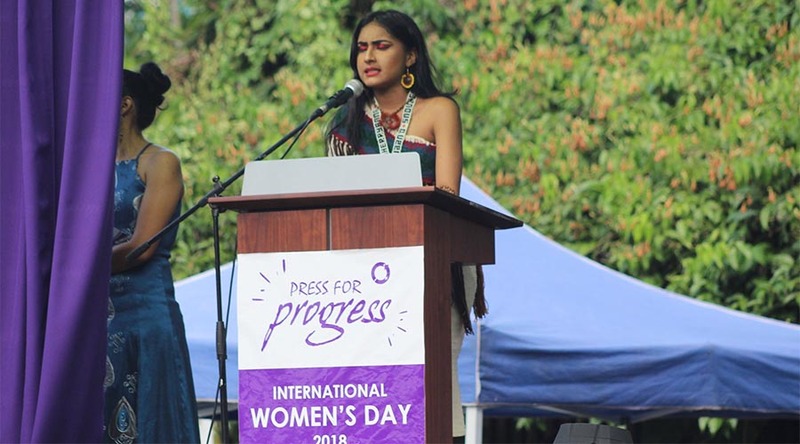 The event also featured local acts including a dance that celebrated the life of indigenous people, and a local singer with her original calypso song “Woman is Boss” - along with a self defence demonstration, and a moving spoken word performance against violence against women. There were also star-studded performances from international women performers, including Guyanese Lisa Punch who flew in from the United States for the concert. Popular singer Faith Amour proudly supported the Press For Progress Concert and Expo. 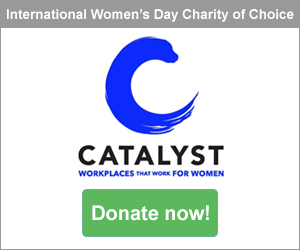 The question ‘Why do we still need a Women’s Day?’ comes up every year around International Women’s Day. Thus the event was a mix of awareness raising and a supportive celebration of the women’s movement. Faith, brought to Guyana for the very first time by the High Commission of Canada, was invited to give several radio interviews prior to the concert, during which she spoke about the power of art to promote progressive values, such as gender equality, and also about Canada’s Feminist International Assistance Program. 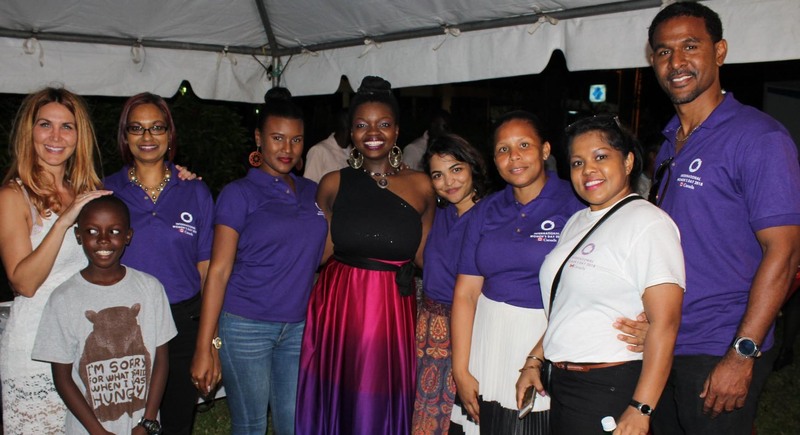 Singer Faith Amour lent her support in promoting Guyana's International Women's day event. 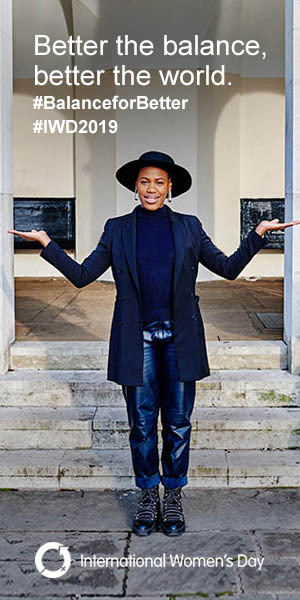 Event organisers used the International Women’s Day logo and #PressforProgress campaign branding on all their promotional material, staging, signage and further resources - along with the naming of the Concert and Expo itself. The Press for Progress Concert and Expo in Guyana proved to be a huge success for the Canadian High Commission. Such a large and visible celebration of women’s achievements and advocacy on issues facing women is very significant. Feedback is positive with the High Commission already being asked about a further event for next year. The Press for Progress Concert and Expo organizers and support teams managed the event seamlessly. Meanwhile around the world, many public sector agencies and governments mark International Women's Day. Parliamentarians and further dignitaries celebrate International Women's Day while calling for greater equality. 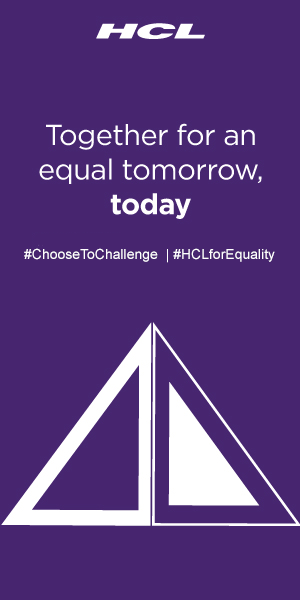 Importantly, many announce or reinforce what tangible action they are taking to help advance women's equality - with some governments flying the International Women's Day flag to demonstrate their commitment to forging women's equality. The International Women's Day flag was flown by UK Parliament to celebrate the achievements of women across the globe. Rt Hon John Bercow MP, The Speaker of the House of Commons in the UK, said: “It is absolutely right that Parliament is flying the International Women’s Day flag, to celebrate the achievements of women across the globe." MP Dawn Butler ,Shadow Secretary of State for Women and Equalities and Speaker of the House of Commons of the United Kingdom, John Bercow, display the International Women’s Day flag. 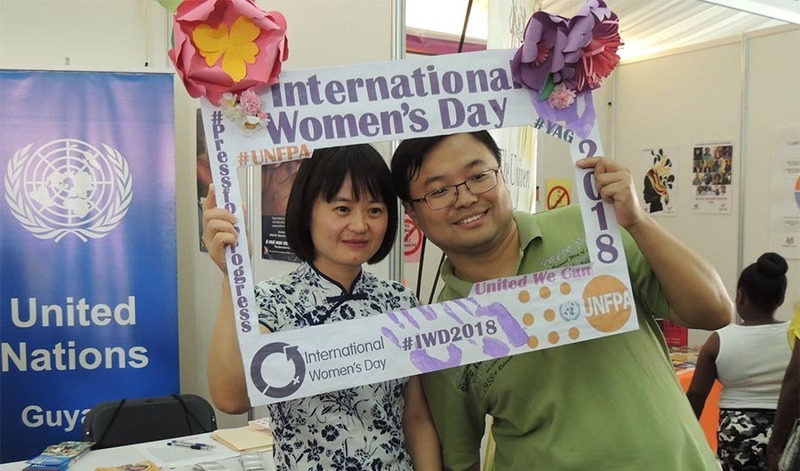 Worldwide, many senior officials across government called on their constituents and communities to support International Womens Day and to press for progress. VIDEO: UK's former Foreign Secretary Boris Johnson visited school children to discuss the importance of girls' education and gender equality - and called on communities to #PressforProgress.